I know there is a lot of links and not as much funny or pictures but Y'all bear with me. I've had this post half finished and sitting in my que for what seems like ages.When I heard about Texas Tuesday, I decided to hold off on the post so I could do it justice and link up with everyone else. Y'all know I am obsessed with the South but more importantly Texas. I am a first generation Texan and the "Texan Gene" bit me something awful fierce. I decided to dedicate this post to the rich. When I joke about the swanky law firm I work at in the morning, y'all don't even know. It is technically in the Park Cities section but so close to Preston Hollow. Let's start by layin' down some facts. We all know that the Southern United States ranks low in things except job growth. Well, out of the Southern States, Texas is the wealthiest. That's is even when you take into account population among the south. The second wealthiest city in the US. is a mid-sized town out in West Texas that Hollywood loves to make "Football Movies about". When I joke that Dallas has "Old Southern Money" on lock and y'all really don't know I am serious about that. That is also why I joke that y'all really don't know what a TRUE Southern Belle is. (Yes, I know many people don't think of Texas Belles as true Southern Belles because of our Oil and Cowboy culture but that is a story for another day kiddos.) I grew up around plenty of them and was invited to many debutante and coming out balls. Heck my "Ride or Die" is one and is currently trying to join The Junior League of Dallas. I have spent more time with people who piss on money and I think that is the reason I enjoy living outside the city so much. I also know when I'm leaving Dallas and headed towards home because I stop seeing "foreigners" (what we call expensive foreign cars) and start seeing Pick-ups, Jeeps and land. The building that I'm in has an AMAZING view. I have spent time in one of the offices of one of the partnered lawyers and I can see all of DFW. 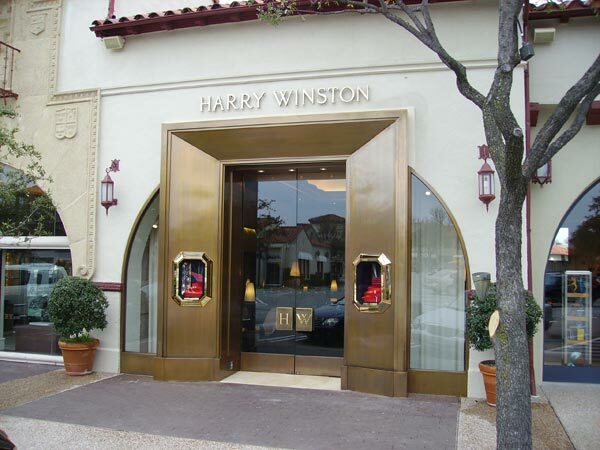 I work in Preston Hollow. It is a section within North Dallas. An article came out a few years back that said 90% of "The Hollow" sends their kids to private school. It is surrounded by Highland Park. A small town of 6,000 rich people.The town is literally like 2 square miles but they have their own EVERYTHING. A bunch of rich people got together and made the town. I am also surrounded by Park Cities which is another rich section of Dallas. The other town that we are surrounded by is University Park. This is where SMU and the Bush Library is located. There is also a section called Turtle Creek and those houses are insane. (One of my Momma's besties was trying to move to the Turtle Creek area but they told her Alimony) was not a proper source of income. HA! I could go on about the sections of rich North Dallas but I will spare y'all and not list anymore sections. Y'all get the point. Dallas is HUGE and we pwn y'all in wealth. I didn't even begin to mention the section of Downtown Dallas. Did I fail to mention that the Bush family lives in Preston Hollow and frequents the Country Club that is next door to the law firms building. Y'all this ain't your every day country club. "The Hollow"(we joke it's where people like us go to dream) as outsiders refer to it as is also home to Mark Cuban, and a 45 million dollar home that burned down and I could go on and on. Just check out this link from Dallas Magazine and you can see the 100 most expensive houses in this town. Notice how most of them are not celebrities or athletes. I was gonna ride around town and take pictures but I didn't get the time. Instead y'all will have to deal with some that I jacked from the internet. It also amazes me that I'm just a few minutes from my job at the after school program with the poor kids. I pass the Park Cities Baptist Church every morning on my way to work. 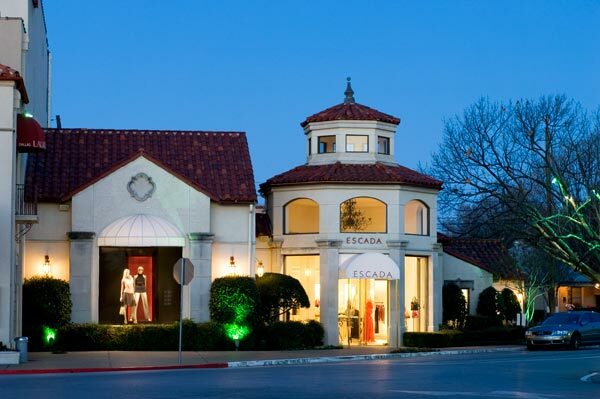 Highland Park Village is the premier shopping of Dallas. 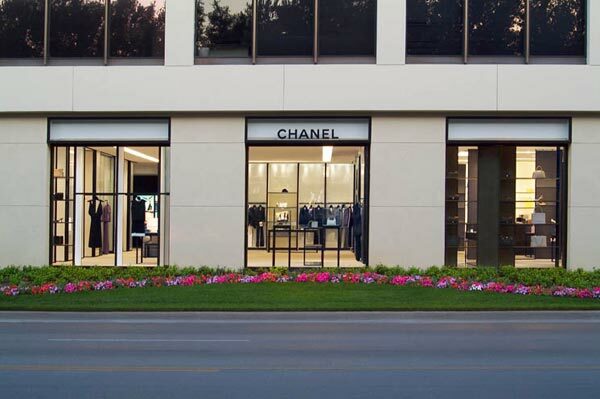 Heck even Texas.We are right by North Park Mall and that is the exclusive mall that has all the high end shops from LA/NY/Paris/Milan that you are thinking of. But a few didn't make the cut and have their own shopping section. So I think y'all get the point. Get on our level. Did y'all know that the show Dallas wasn't really filmed in Dallas. Parts where but that big Mansion (South Fork Ranch) is located in a small country town about 20 minutes from my house headed out towards East Texas. But the remake films a lot in Dallas. Remember my Momma's friend that was trying to move to Turtle Creek? Well, lately the cast of Dallas has been filming in the lofts she lives in. Y'all go follow my Texas Pinterest Board. This and the Mason Jar board are my most popular. :)(: I'm so jelly that you are gonna be at the Country Club today. I don't care if you did have to pay. If you meet the Bush family or dump Billy and marry rich I will be so sad. I enjoyed reading this!! Thank you for linking up and the education. I don't know all e parts of Dallas. I've heard them but i have no idea where they are, I am from a smaller town outside ft worth, called Weatherford. It's a country town, obviously definitely more my style. Hope you link up next week!